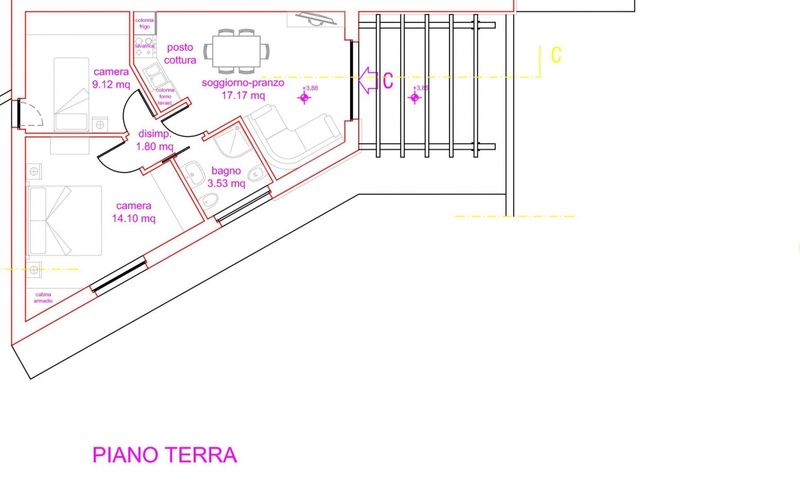 IN ZONA BEN SERVITA MA NELLA TRANQUILLITA' DELLE PRIME CAMPAGNE APPARTAMENTO IN RESIDENCE DI RECENTE COSTRUZIONE ATTUALMENTE A REDDITO DI CIRCA MQ. 66 LORDI POSTO AL PIANO 2Â° IN BLOCCO DI SOLE 5 UNITA'. SI COMPONE DI: INGRESSO-SOGGIORNO CON ANGOLO COTTURA E BALCONE, CAMERA MATRIMONIALE E BAGNO. CORREDATO DA 2 POSTI AUTO E AMPI SPAZI COMUNI. DOTATO DI PANNELLI SOLARI E PREDISPOSIZIONE PER IMPIANTO DI ALLARME, DI CONDIZIONAMENTO E ASPIRATORE CENTRALIZZATO. ANNUNCIO REDATTO SU BASE ACE DEL 15/12/2009 CLASSE ENERGETICA "B" INDICE PEG 45,08 kWh/m2anno INDICE INVOLUCRO EPI 20,13 kWh/m2anno INDICE INVOLUCRO EPE 50,10 kWh/m2anno.